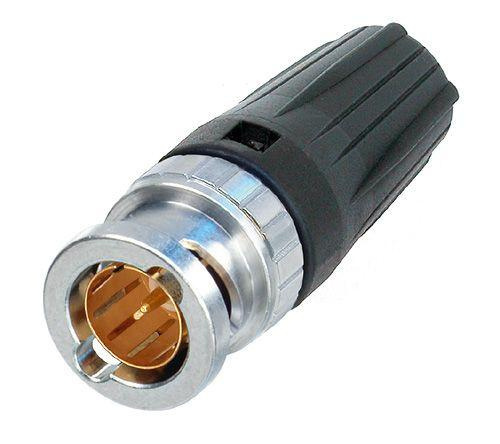 » Ideal for recessed bulkheads where access to the “head” of the connector might be an issue. These connectors turn from the back and not the front. » Leading area: Avoids tilting due to side forces to protect contacts from deformation. Guarantees a lifetime of min. 1000 mating cycles!